I have dry skin. I get it. It can itch pretty badly. But you need to do your very best to resist the urge to scratch. Why? Because the scratch-itch cycle not only makes your skin even drier; it can also leave it open to infection if it begins to bleed. Instead of scratching, you can use hydrocortisone cream or pat the itchy skin down with a towel to make contact without breaking the skin. Set an alarm. Stick notes all over the house. Pencil it in. However you have to remember, remember. If your skin is dry, it’s basically begging you to rehydrate it and this means that you need to moisturize multiple times a day. It’s an unfortunate fact of skincare: hot water dries out skin. Here’s how it happens: the top layer of your skin – called the epidermis – is comprised of multiple cellular levels. The tippity-top of these levels is the stratum corneum, which is made up of cells called keratinocytes and natural oils. 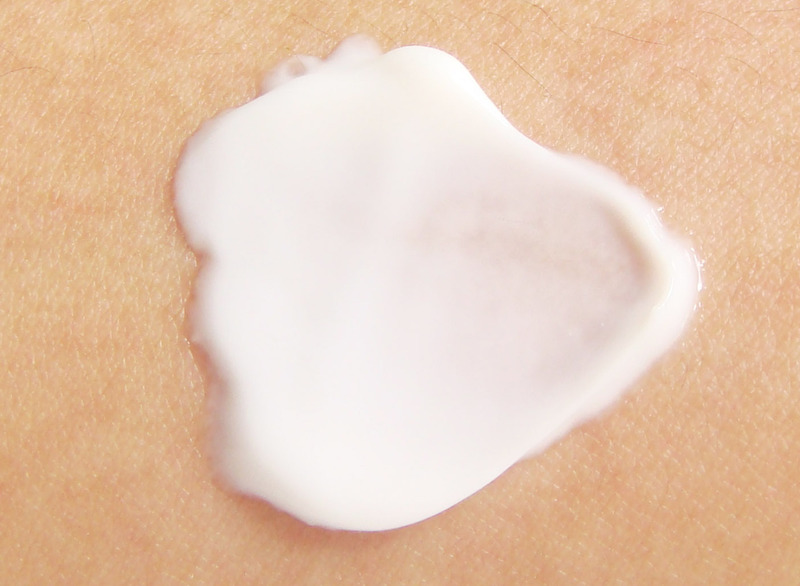 The stratum corneum’s job is to keep bad bacteria out and essential moisture in your skin. Hot water is like an invader to this essential layer. It batters and penetrates the lipids and cells, further drying out your skin. So limit your showers to once per day (at the most), 10 minutes at a time and don’t forget to keep the temperature lukewarm. Your skin will thank you. Skincare products with alcohol dry out your skin while soap breaks down your protective barrier. A little bit of gentle toner with alcohol isn’t terrible, but using large amounts or any amount too frequently will just worsen dry skin. Try an alcohol free face toner and stick to soap-free solutions that will rehydrate your natural skin barrier instead of further depleting it of moisture. 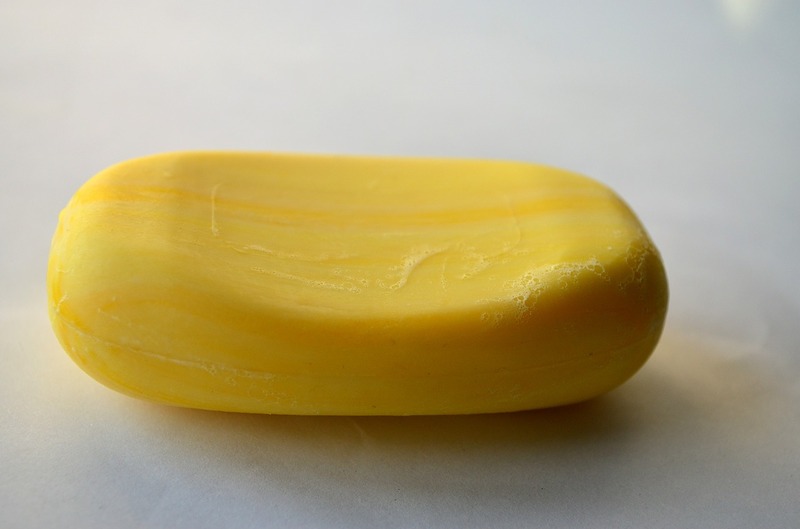 When you shave, you’re inadvertently stripping your skin of natural oils, which is even worse when you have dry skin. 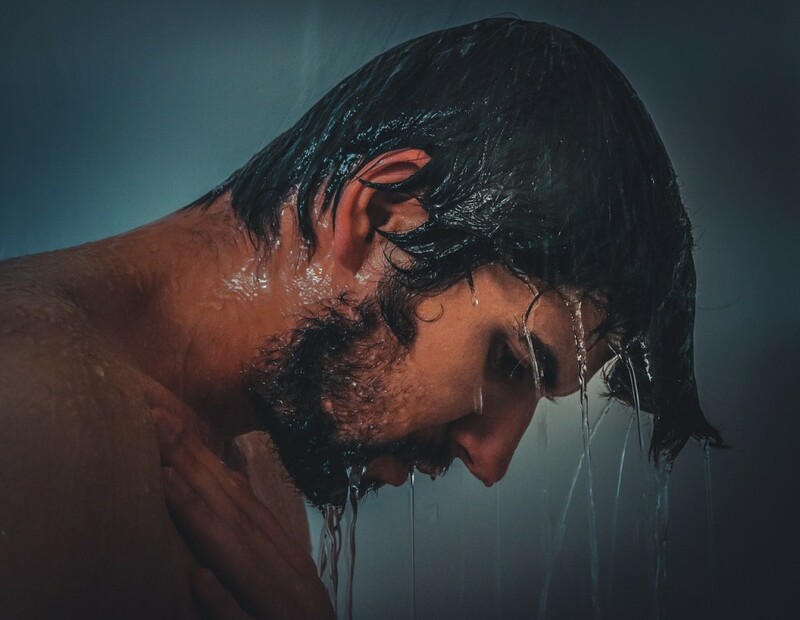 Make sure you only shave after bathing or showering because that’s when your hair is softest and easiest to shave. To avoid irritation, use a hydrating shaving gel during your shave, and a nourishing moisturizer after you’re done. Of course, only shave in the direction your hair is growing to lessen the chance of nicking your skin. Lastly, only use sharp razors, changing them frequently to ensure your blade is precise. Ok, so those are the ‘do not’ biggies. For a refresher course on what to do, check out my dry skin care tips here. Yoda will be pleased.